September is almost a “back to reality” kind of month. Summer vacations are over, the days are smaller, and the nights are milder. It’s time to get back to our routines, define new projects and set goals for the next months. It’s also time to look at our wardrobe and set up the mood for fall. This month, we are addicted to new TV series and new seasons because summer is over and it’s nice to be on the couch, with Netflix and a cup of tea. We love Sézane (so much) and the new collection is superb — we want everything! From the ankle boots to the bags, the dresses and the knitwear, everything is so beautiful, so wearable, so French. Morgane Sezalory is building an amazing brand, a cult brand that everyone wants to be part of. The wishlist is big but this outfit is the primarily must-have, from head to toe. Amy Adams is an extraordinary actress but, when I picture her, I always imagine an elegant woman as I am used to see on Tom Ford’s movie, Nocturnal Animals, for example. 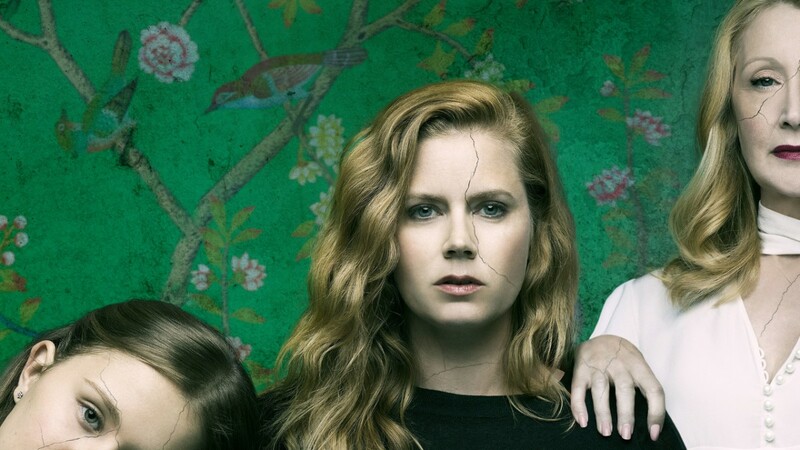 Now, in Sharp Objects we see this kind of a fragile woman, with a casual style, and we immediately forget Amy and see this woman as Camille – this is what makes a real actress. And, besides this, the story is incredible, as well as the way they tell you the story and introduce you to the characters. Please, add it to your watch list. Another great show that you have to watch is Ozark — season 2 is here and it’s great! It’s time to go back to work and to the routine of drinking enough water. Memobottle is the perfect bottle for this — stylish, minimalist and as soon as you order your memobottle you are joining the #onebottlemovement, a movement created to inspire a more reusable community mindset and reduce single-use bottle consumption. By saying no to disposable bottles and using memobottle instead, you are joining the fight against our throw away culture. 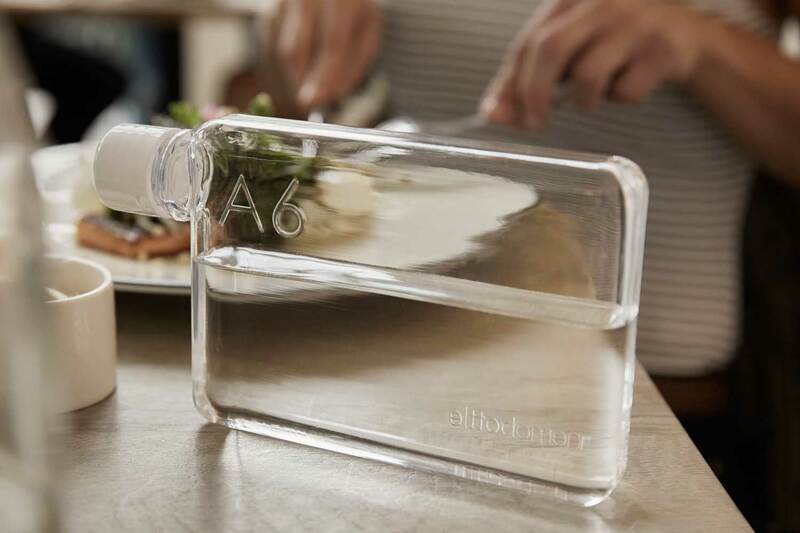 Memobottle aims to challenge how we, as a society, think about water consumption, and to educate about the environmental costs of our modern conveniences. Goop, Gwyneth Paltrow’s lifestyle brand, created a home collection with CB2, an American furniture and decor brand. The two brands said that the «collection borrows more from Goop’s sophisticated aesthetic, combining it with CB2's modern approach to design. The resulting pieces aim to be elegant but comfortable and practical enough that you'll actually want to use them in your everyday life». The most expensive item of the collection is a beautiful light pink velvet sofa with organic lines that is a gorgeous design piece. This is also one of Gwyneth’s favourites from this breath-taking collection. Two trends come together: Lisbon and vegan food — and the result is amazing. 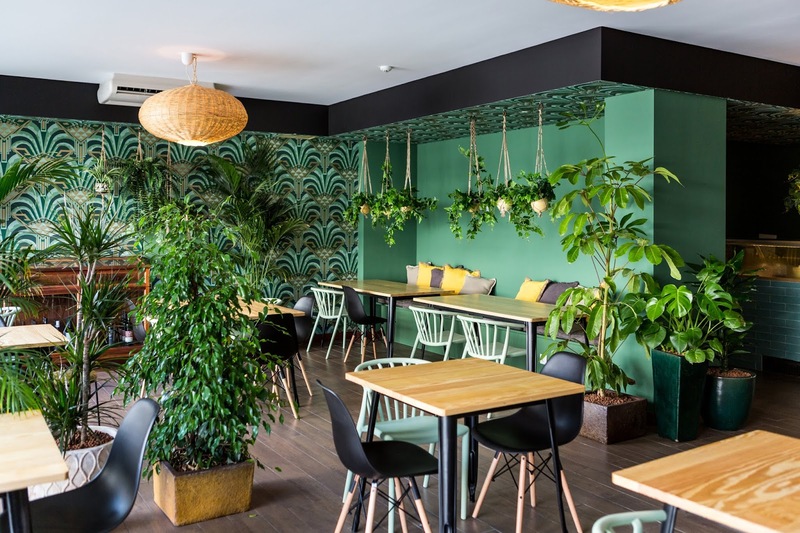 In a beautiful green space in Cais do Sodré, a new vegan restaurant was born called O Botanista. Here you can eat breakfast, lunch and early dinner, everything with no animal products, of course. The owners — Catarina Gonçalves and André Baptista — want to show you that vegan food isn’t limited, on the contrary, it’s a chance to discover a large range of new products and flavours. Everything looks so good! You can visit O Botanista at Rua Dom Luís I, 19 - Cais do Sodré, Lisboa. Open from 9 AM to 8 PM, from Monday to Saturday.